Welcome to Rite-Way Pools, your specialists in custom new pool and spa construction in Fort Lauderdale, renovations, and energy saving solutions. 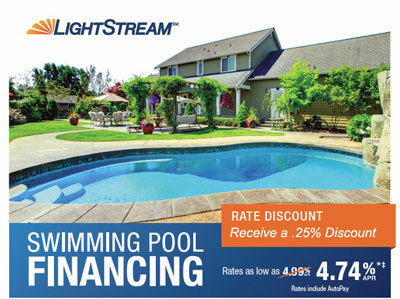 We offer the highest quality in variable speed pumps, pool and spa automation, salt chlorine generators, LED lights, heaters, waterfalls, paver and concrete decks, and screen enclosures to create your dream backyard paradise. Rite-Way Pools is a fully licensed and insured commercial and residential pool builder serving Fort Lauderdale and all of Broward County. 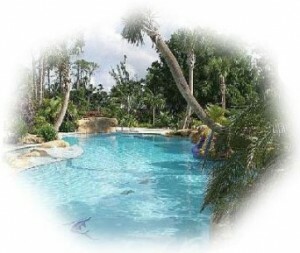 Why should I Choose Rite-Way Pools In Fort Lauderdale? We use the latest software to create a 3D design of your new backyard escape before you decide. Every project is built to your custom needs and specifications. Rite-Way Pools is family owned and operated with owners who are easy to reach and communicate with.